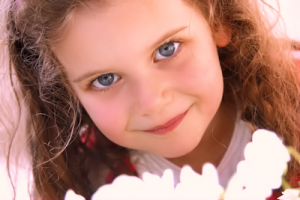 Since there is a higher risk of eye and vision problems if your infant was born premature or is showing signs of developmental delay, your Spruce Grove eye doctor may require more frequent visits to keep watch on his or her progress. 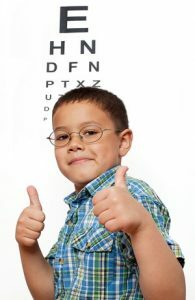 If the our Spruce Grove eye doctor does determine that your child has a vision problem, they may discuss a number of therapeutic options such as eyeglasses or contact lenses, an eye patch, vision therapy or Ortho-k, depending on the condition and the doctor’s specialty. Since some conditions are much easier to treat when they are caught early while the eyes are still developing, it is important to diagnose any eye and vision issues as early as possible.